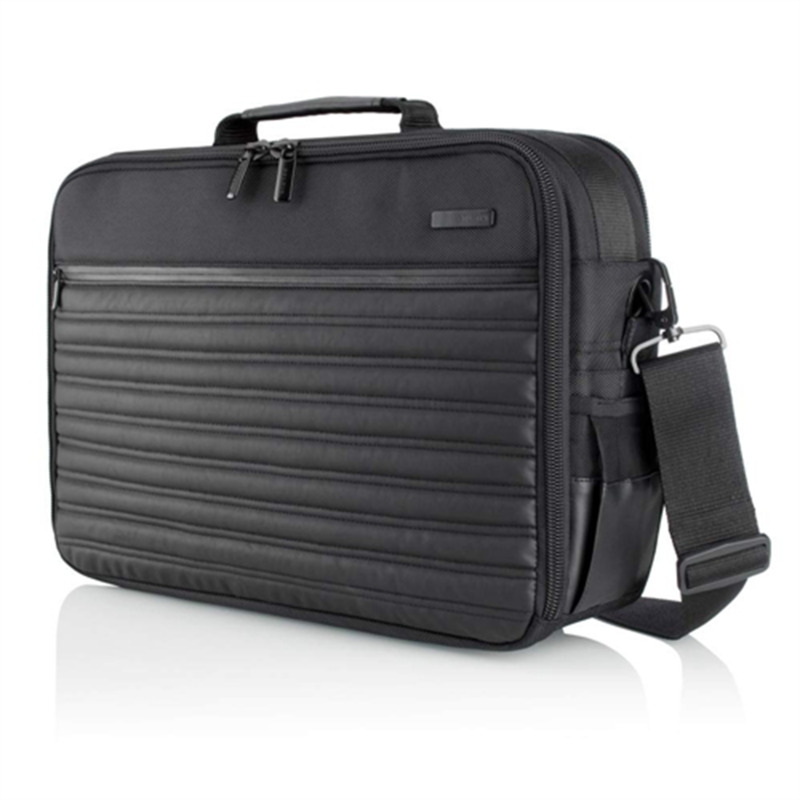 Whether you’re headed to a meeting or headed to the airport, the Pace Toploader features a 360 design that provides easy access to all your devices and personal gear on the go. Spacious storage and easy-access side pockets provide plenty of room for your gear and accessories. 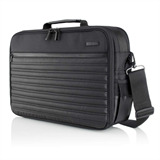 A separate padded laptop compartment holds your computer securely in place, while the removable padded shoulder strap fits comfortably on your shoulder. The water-resistant waxed canvas exterior guards your laptop from the elements for additional protection, and the trolley pass-thru feature makes traveling a snap when attaching your Pace Toploader to your luggage.